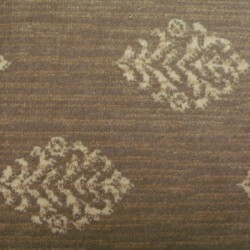 Royal Dutch carpet, made by Stanton, are in high demand across the nation. 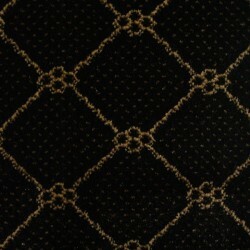 Royal Dutch carpets dominate the broadloom and fabricated rug category. 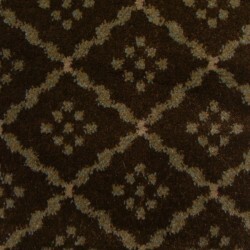 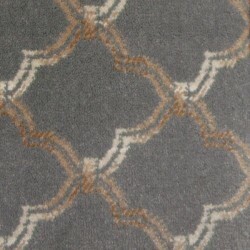 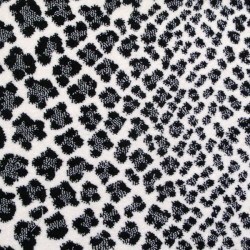 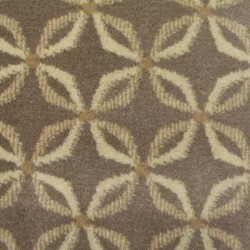 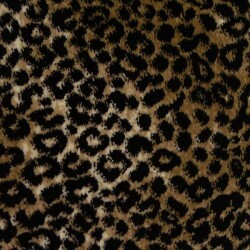 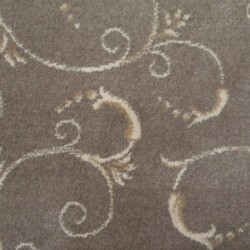 These carpets have decorative patterns, tufted wool, flat-woven, and lush woven cut pile synthetic patterns. 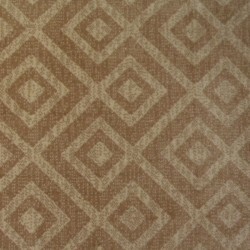 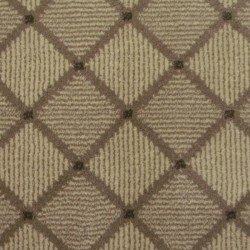 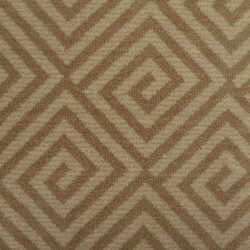 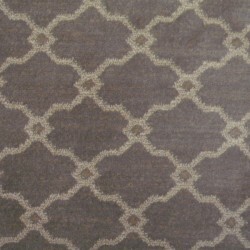 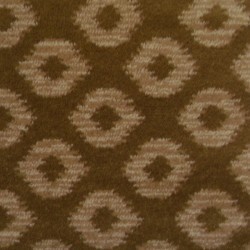 Royal Dutch carpets provide unsurpassed style with great prices. 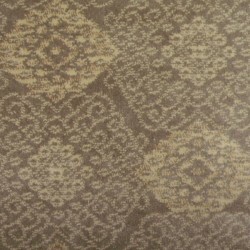 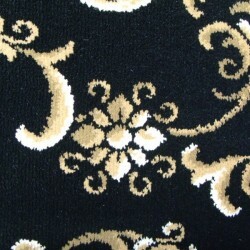 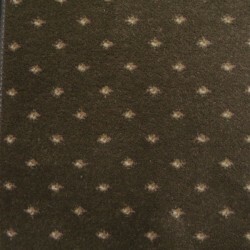 Carpet Express offers the complete line of Royal Dutch carpets at great savings.